1963. First Edition. 216 pages. This is an ex-Library book. 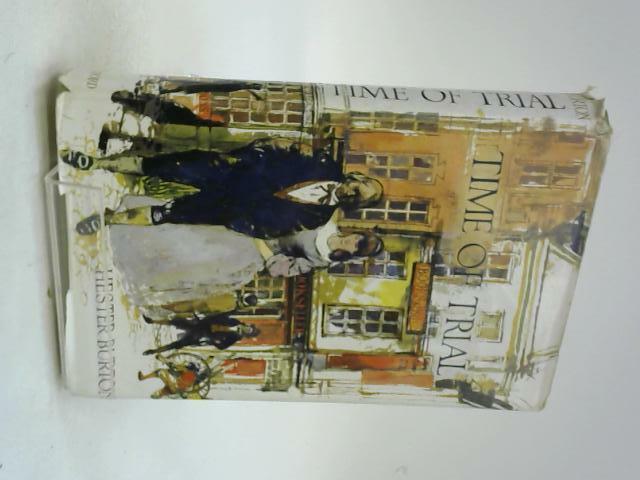 Pictorial dust-jacket over Green cloth boards. Ex-library stamps. Tape marks to endpapers and pastedowns. Good bright pages. Many images throughout. Minor edge wear with corner bumping and scuffing. Good boards with minimal wear.Bright gilt. Unclipped dust-jacket. Small tears to the edges and corners.